The westphalian company BFI Stahlbausysteme GmbH & Co. KG, based in Warburg/Germany, is a well-known company for many years in the construction of stages, platforms, stairways, transitions and special steel and stainless steel constructions. The main customers are from the machine-, plant- and tank construction sector. For 20 years BFI has been offering individual solutions in the food and beverage industry. With innovative technology, the BFI company is always up to date. Thanks to our high-end laser scanner, precise measurements of all conditions, even during production, are possible. Machinery, equipment and building parts are precisely recorded, which is a great advantage for a detailed and accurate planning and construction. Our large and modern machine park allows fast and precise production of special parts, as well as small to large series, of course according to DIN EN ISO 9001-2015. We have a powerful drilling/sawing plant, an edge-bending machine, 3D water jet cutting machine, two laser systems and a glass bead blasting machine for refining. Come and visit us. Convince yourself of our manifold possibilities in steel and stainless steel constructions. Further information at www.bfi.cc, during a visit at the fair in hall 4, Booth 208, or at your location. Especially for the food and beverage industry. Most pedestals, crossings and stages are made of V2A due to their acid resistance and hygienic reasons. Railings are also preferably made of V2A. Industrial buildings, new or extensions on existing halls, production-halls, sales, agriculture, storage halls.... Halls built individually and in almost every size. Our topic is the optimal solution that meet the requirements and offer space and space for "more". Constructions and extensions for tank or bottling plants, like transitions, platforms, stages, staircases. Individual and perfect fitting. Stages, platforms, frames, staircases, etc. require a high degree of stability. We offer endless possibilities of processing due to the manifold material and our know-how. 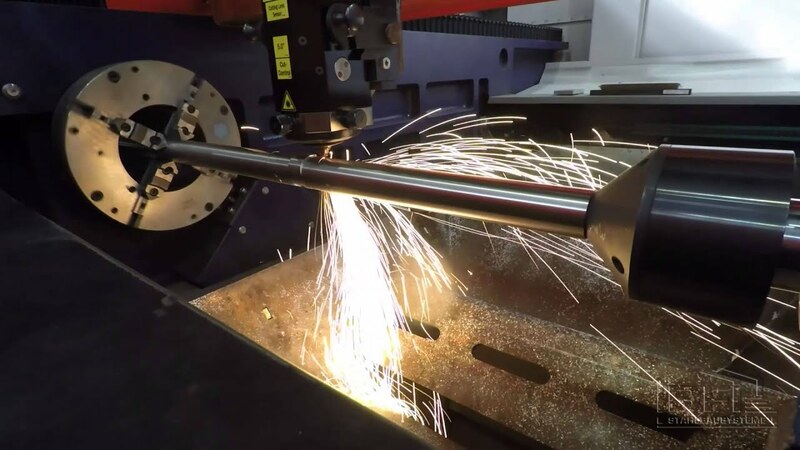 Laser cutting, edging and waterjet cutting of various materials, mainly stainless steel and steel. Surface treatment using glass bead blasting technology. Production of micro and large series.